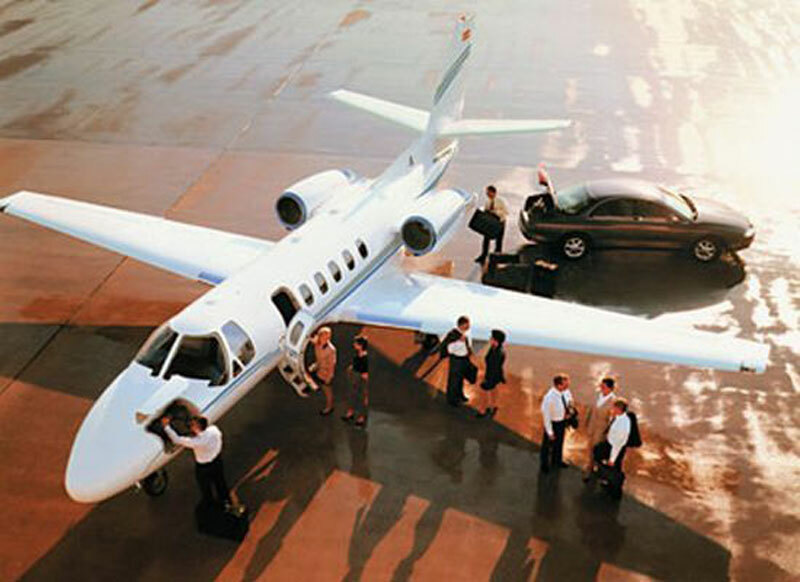 Paramount Business Jets provides best-in-class private aviation travel solutions to and from St. Petersburg, Florida. There are more than 20 aircraft based within 30 miles of the Albert Whitted Airport, including the Learjet 31 and Beechjet 400 (light jets), the Learjet 40 (super light jets), the Hawker 800 XP (midsize jets), the Falcon 50 (super midsize jets), the Legacy 600 and Falcon (large jets), and the Falcon 7X and Global 5000 (ultra long range jets). Paramount Business Jets also features one-way empty leg flight specials available to our clients with more flexible schedules. In regards to airports to choosing the best positioned airports: Conveniently located 20 miles southeast of Clearwater and 28 miles southwest of Tampa, St. Petersburg has multiple airports within a 50 mile radius of the city. The nearest of these airports are the Albert Whitted Airport (SPG), St. Petersburg-Clearwater International Airport (PIE), Peter O Knight Airport (TPF), and Tampa International Airport (TPA). At Paramount Business Jets we offer wholesale pricing on private air charter services and strive to deliver the ultimate customer service on each and every trip. Request your customized jet charter quote online or give us a call 24/7 at 1-877-727-2538. St. Petersburg, often shortened to St. Pete, is a city in western Florida, on a peninsula between Tampa Bay and the Gulf of Mexico. St. Petersburg is the fourth populous city in Florida, with a population of over 250,000 in the urban area, and more than 2.7 million in the designated Tampa-St. Petersburg-Clearwater Metropolitan Area as of 2011. St. Petersburg's local economy has been traditionally based on tourism. Due to its strategic location on Florida's Gulf Coast, St. Petersburg has become the hub of one of the fast growing regions for business in the United States. Financial services, manufacturing, medical technology and services, information technology, and marine sciences are important factors for the city's economy. Often referred to as the "Florida's Sunshine City", St. Petersburg is known for its warm, sunny weather, allowing visitors to enjoy a plethora of recreational, cultural, and leisure activities. Tourists to St. Petersburg will enjoy visiting the Salvador Dali Museum, spending the day at Fort De Soto Park or taking a stroll on the St. Petersburg Pier. With the miles of white sandy beaches, exciting tourist attractions and vibrant cultural events, St. Petersburg is a popular vacation destination among travelers from around the globe.